Here’s something every bitcoin owner should know: the safety and security of your bitcoins is ultimately your responsibility. Combining digital security knowledge as well as secure bitcoin storage is important if you don’t want your accounts hacked and bitcoins drained. Remember – bitcoin transactions are not reversible. To send or spend bitcoins, one must have access to both public and private keys. Private keys, especially, must be protected. There are a few types of bitcoin wallets and they have varying security mechanism to ensure the safety of private keys. Simplistically, bitcoin wallets can be divided into 5 types: desktop, mobile, online, hardware and paper wallets. Some types may overlap or used in combination with each other. I’m going to touch on what to expect from each type and feature a few examples you can try out. Bitcoin desktop wallets offer one of the highest (if not the highest) level of security in terms of bitcoin storage. You must download the software to your computer and perform bitcoin transactions from desktops, so it may not be practical for some people. This option can be technical and confusing for bitcoin newbies. Bitcoin Core is the first and original wallet. Using this option means having control over both your public and private keys, which ensures safe storage. However, Bitcoin Core also requires a lot of space as the software comes with data on every bitcoin transaction ever performed. According to the download page, as of 2016 you need 65GB of free space – this number will increase as more bitcoin transactions happen every day. Calling themselves ‘The Only Open-Source Wallet With Cold Storage and Multi-Signature Support’, Armory is one of the popular options around for desktop bitcoin wallet. Many also incorporate other layers of security to ensure users’ bitcoins are not compromised. It is a good idea to keep only a small amount of bitcoins in mobile wallets while keeping the rest in more secure options. Note: All the recommendations below are available for both Android and iOS users. 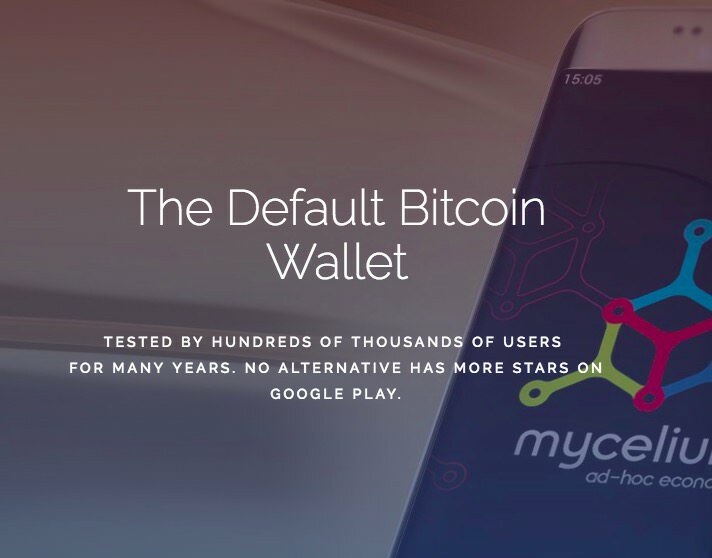 Mycelium is one of the safest and most recommended options for secure bitcoin storage on mobile. Boasting ‘bank grade security’, it boasts Hierarchical Deterministic wallets, private key deletion and ‘watch only’ accounts. 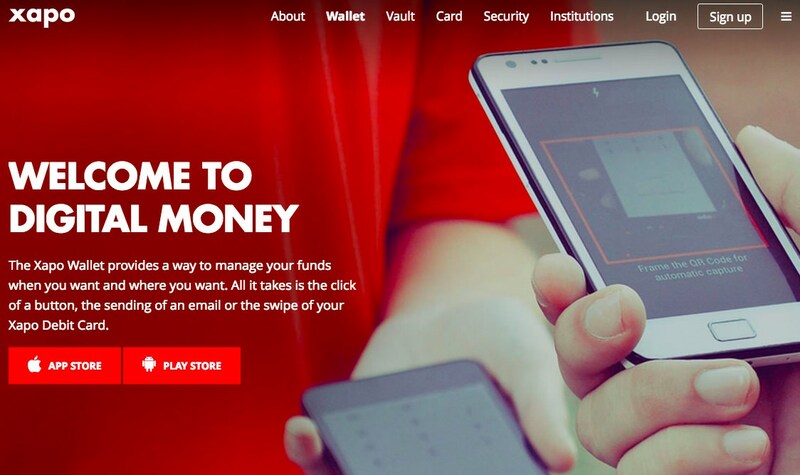 This full-fledged bitcoin service provider offers both online and mobile secure bitcoin wallets. What differentiates Wirex from the rest is its ease of use while not compromising security. 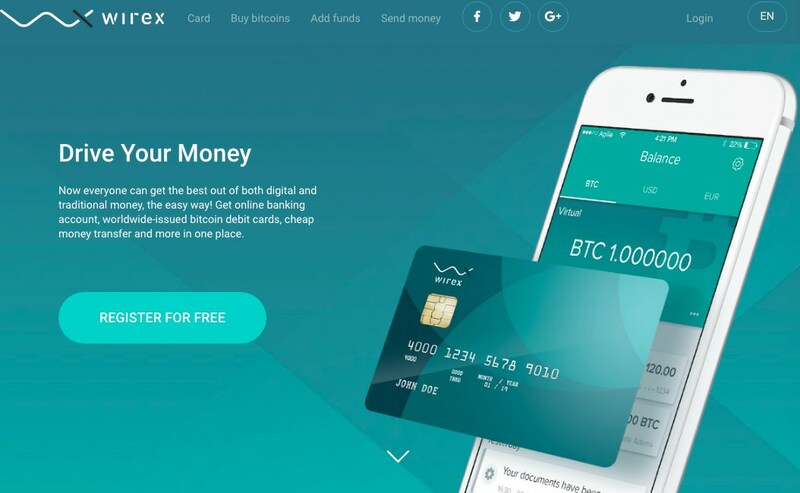 Users get multi-signature (‘multi-sig’) wallets and can enable 2-factor authentication (2FA) for both app and Wirex-linked email address, making third-party breaches hard. Famous for its vault and security, Xapo combines cold storage and multi-sig technology to keep users’ bitcoins safe. Its servers are kept ‘behind reinforced concrete walls, a steel blast door and radio wave-blocking Faraday cage’, located ‘within the Alps’. Online bitcoin wallets are wallets that are easily accessibly on the Web via any device so long as it can be connected to the Internet. It is easier and faster to make transactions via online wallets due to its accessibility. Phishing, malware, insider hacking or plain lack of digital security knowledge makes it easy for hackers to steal bitcoins from online wallets. The failure of two huge bitcoin exchanges (Mt Gox and Bitfinex) make people wary of such services. 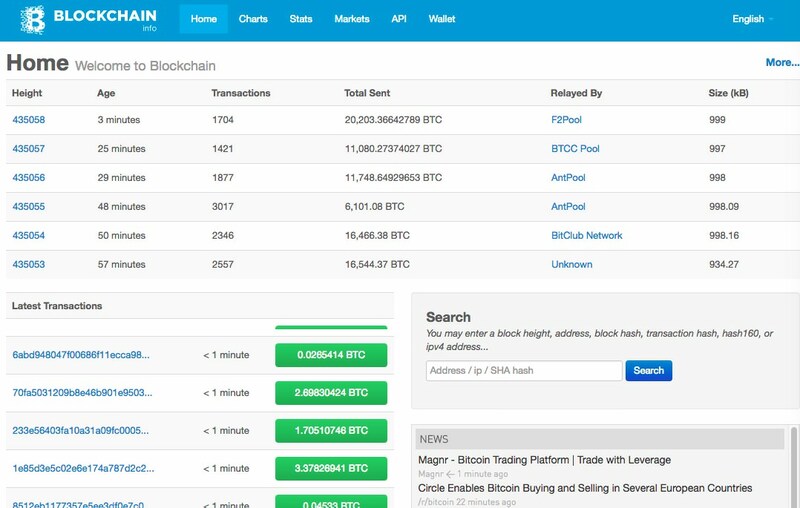 Blockchain.info is the most popular (8 mil wallets) website everyone uses to perform and check bitcoin transactions. They are often praised for its ease of use, multi-country support, and cross-platform capability. Aside from web wallet, Blockchain.info is also available on desktop and mobile app. A respected name in the Bitcoin world, BitGo is considered a leader in blockchain security. BitGo is great for individuals and businesses who prefer near-instant transactions. Usually, a bitcoin transaction needs between 3-6 confirmations, taking about 30-60 minutes. With BitGo Instant and its zero-confirmation technology, users can make both secure and fast transactions. Many bitcoin holders have the tendency to check bitcoin wallets multiple times to reassure themselves their bitcoins are still there. This constant login-logout might be unsafe if it was done over unsecured WiFi or exposed to malware or phishing tactics. 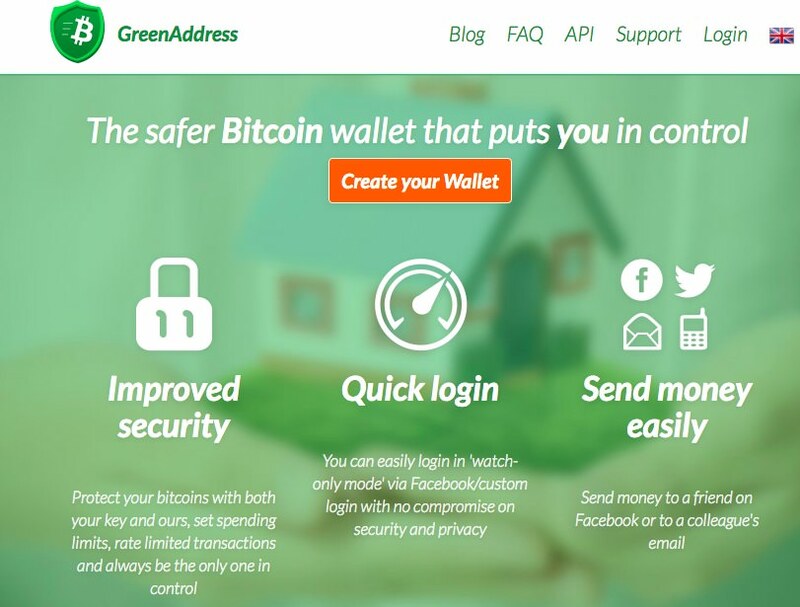 GreenAddress’s watch-only mode helps users to check balances without compromising safety. Hierarchical Deterministic wallets also help to keep users’ bitcoins secure. Hardware bitcoin wallets are user-friendly and portable. All of these Plug-and-Play options give users complete control of their own bitcoins. One of the biggest fears of a bitcoin holder is unknown transaction that depletes all of their bitcoin savings. KeepKey helps to alleviate this fear. 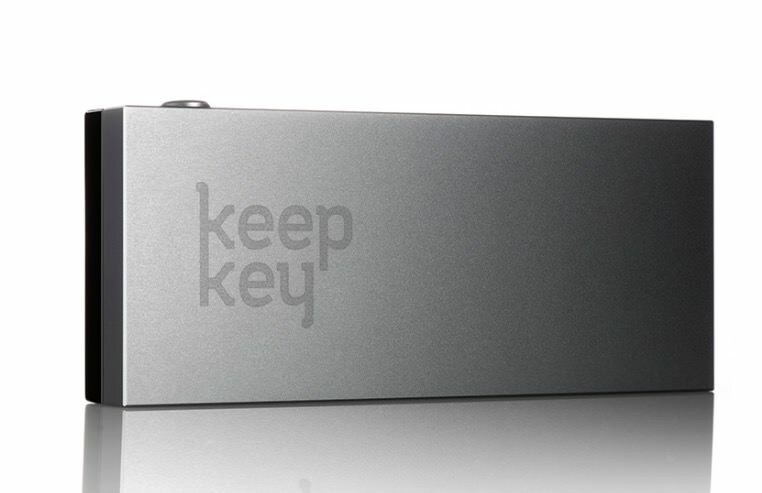 Users will have to approve each outgoing transaction on the KeepKey device, manually. Private keys remain in the device, which is also PIN-protected in case it falls into the wrong hands. 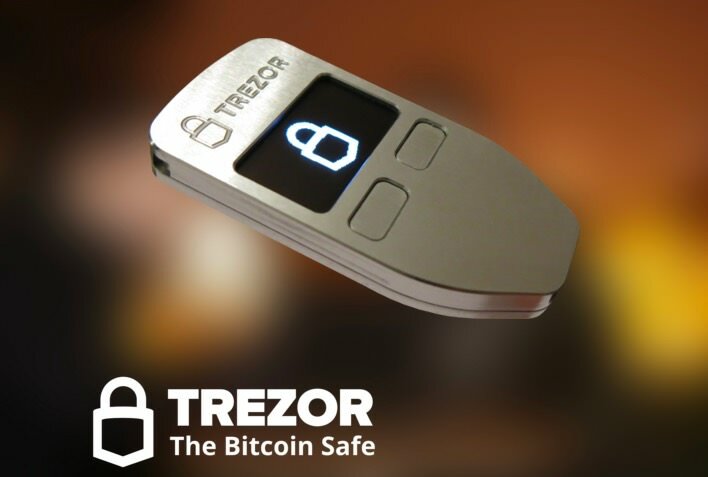 A trusted name and endorsed by many key Bitcoin community leaders, Trezor is small and simple to use. It features security against malware and disaster recovery in case of theft or loss. The smallest and most cost-effective option, the USD-sized Ledger Nano comes in a few variations. 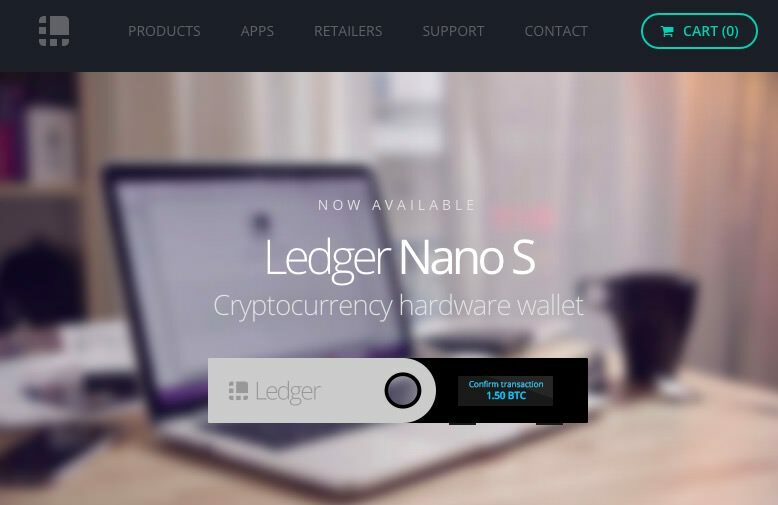 Everyday users can select between Ledger Nano or Ledger Nano S. The latter is the first hardware wallet that can also store Ether (ETH/ETH), making it the first of its kind. The problem, however, is storage. Paper can be destroyed, torn, fade or otherwise lost. Unlike hardware wallets, there is no recovery mechanism for paper wallets – so lost bitcoins are lost forever. This is something you need to keep in mind if you want to use this option. Users can print tamper-resistant paper wallets with this services to keep their bitcoins offline. Offering additional security tips, designs and supplies, this website is a favorite among bitcoin cold storage advocates. It even has a handy video showing you how to use this paper wallet. BitAddress.org is a no-frills free service that can generate bitcoin paper wallets easily. To a new bitcoin user, this information might seem daunting. You might have heard of bitcoin losses due to hacks, malware, or perhaps simply human error. We suggest keeping most of your bitcoins in either paper or hardware wallets (or if you have the space, in Bitcoin Core). If you must keep bitcoins in online or mobile wallets, spread them around in a few reputable websites as recommended above.